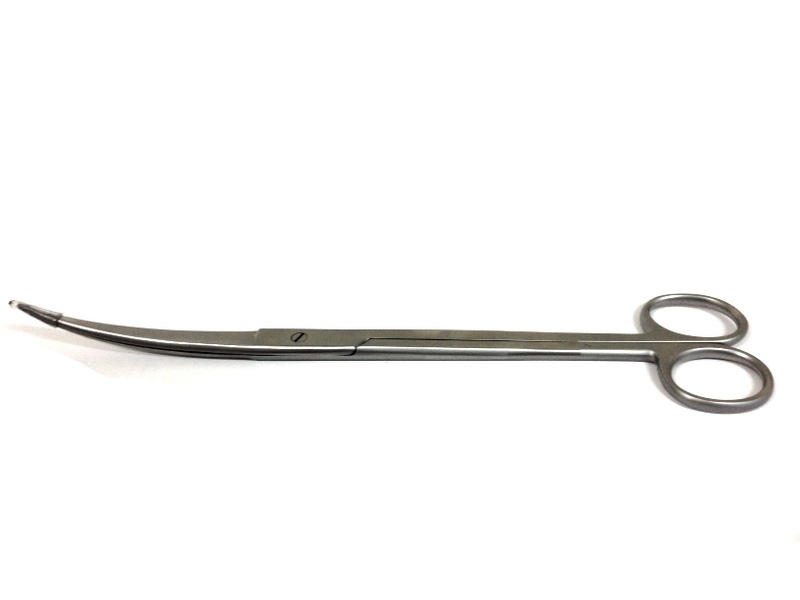 Aquascaping Curved scissors 250mm. A quality pair of plant trimming scissors with a slight curve at the end. Perfect for precision trimming, for medium to large sized aquariums. Arrived today, thanks for rapid delivery. 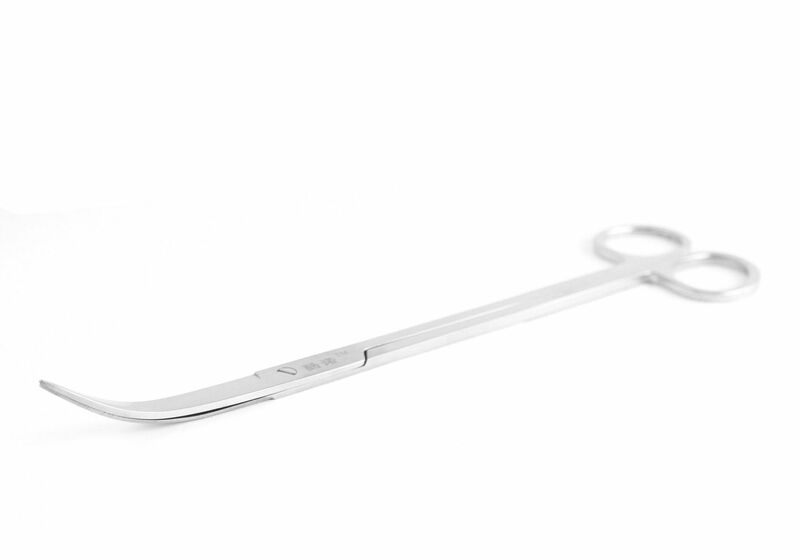 Nice scissors, feel like they're good quality, neat case. They cut plants well.